The Dominican Republic is a Caribbean nation. It is located on the island of Hispanola and shares a border with Haiti. Pontezuela is a community of 5000 people in the area of Santiago de los Caballeros. The community is made up of Dominicans and Haitians. Many Haitians are undocumented and searching for better opportunities to live and work. There are areas of tension and unrest throughout the Dominican Republic between Haitians and Dominicans. Pontezuela is no different. This community has 60% unemployment with many women and children at risk. We have partnered with a unique, local church. This church is made up of Dominicans, Haitians and North Americans. The church is working alongside the community leaders of Pontezuela. Our role is to support church leaders and community leaders so that Pontezuela can reach its full potential. The church and community saw a need for a safe place where people could gather. An amazing resource that the community can now utilize is the Jubileo Community Center. One Collective donors generously partnered with the church and community to make the dream of a community center a reality. Job training and education are at the heart of the community center to improve lives. We have partnered with a local medical school. Doctors from the department of community medicine were invited to see the community and learn about its strengths and weaknesses regarding healthcare. These medical doctors and community leaders commissioned health interview surveys administered by local medical students. This process took six weeks and the results have been presented to the church and community. 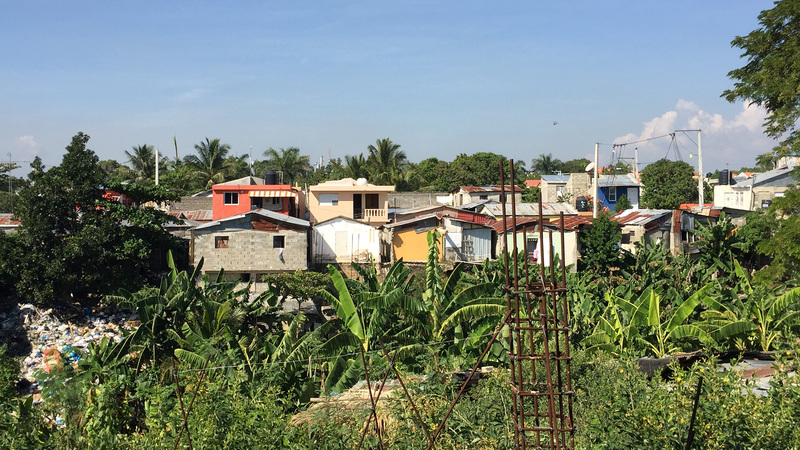 We are excited to see how the community and church will process and engage to improve healthcare in Pontezuela.